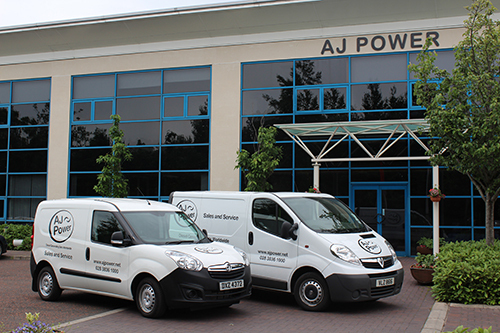 AJ Power and our extensive network of distributors are committed to finding the right product for you and then supporting you with the best service, parts, training and commissioning, when you need it! We spend time training our distributors and their engineers to ensure they fully understand your parts requirements. We are always ready to go the extra mile to support your purchase. 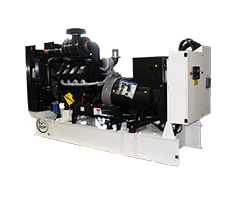 We are committed to keeping your machines running. 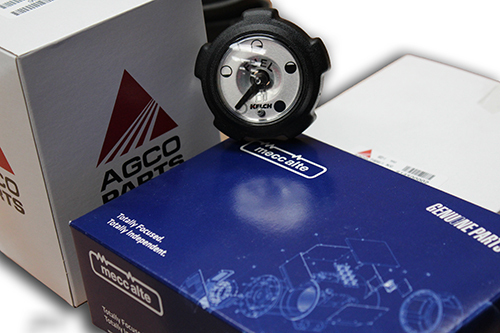 We invest resources in making sure the correct parts are available in the quickest time. 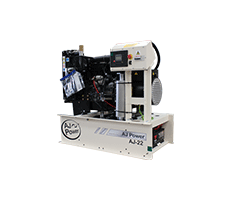 As well as supplying parts for all AJ Power products, we can also supply parts for non AJ Power products. 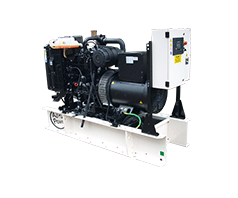 We provide maintenance contracts and servicing on AJ Power generating sets and non AJ Power product. 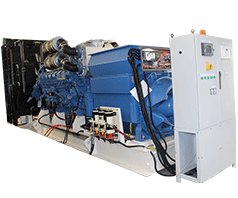 Commissioning services are offered on AJ Power generating sets and associated switchgear. 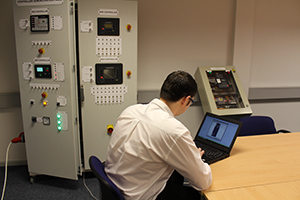 ​ We can offer tailored generating set training courses from basic to advanced level, including synchronising systems and remote monitoring and control. Training is available on location or at the modern AJ Power training suite at the factory in Northern Ireland.